A Registered Education Savings Plan (RESP) is an education savings vehicle that can help Canadians save for post-secondary education. 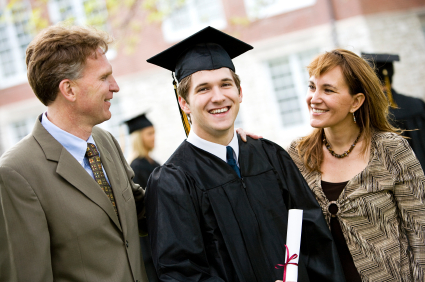 RESPs are registered by the Government of Canada to allow savings for education to grow tax-free until the person named in the RESP enrolls in post-secondary education. The value of RESPs can grow through contributions made by RESP subscribers, amounts of grant and bond provided by the Government of Canada and the Provinces, and growth in the value of the Assets. While all RESPs help Canadians save for post-secondary education, each plan will have different features and benefits. Be sure to take the time to choose the one that’s right for you.